Are you eyeing your next summer destination? If you’re making plans, make sure you don’t miss out Latin America’s gem—Panama. If this tropical destination isn’t on your list yet, then you’re in luck! We’ll give you 5 reasons that will change your mind and convince you to immediately book with a luxury travel agent for your summer vacation. Panama is a narrow country in Central America, situated at a crossroads between two oceans. This tropical nation connects North and South America and is highly regarded as the site of the Panama Canal. This country is packed with tropical beaches, history, wildlife, culture and an endless summer. 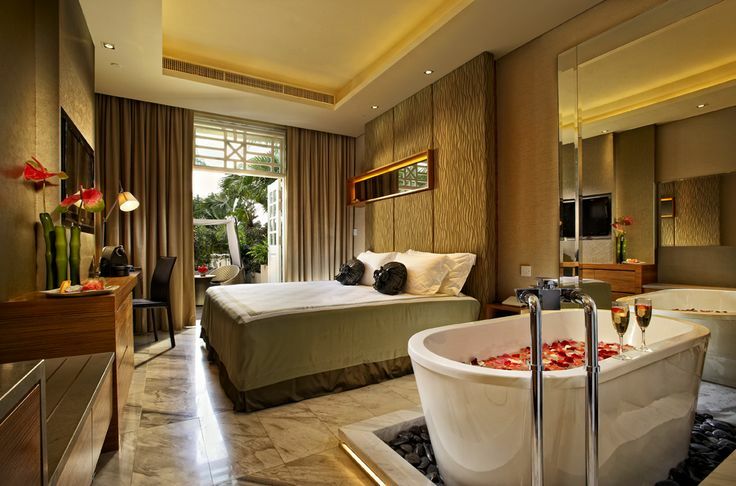 Basically, everything you’re looking for in an adventurous holiday can be found here. So here are top 5 reasons why you need to fly over to Panama and enjoy the nation’s endless summer. 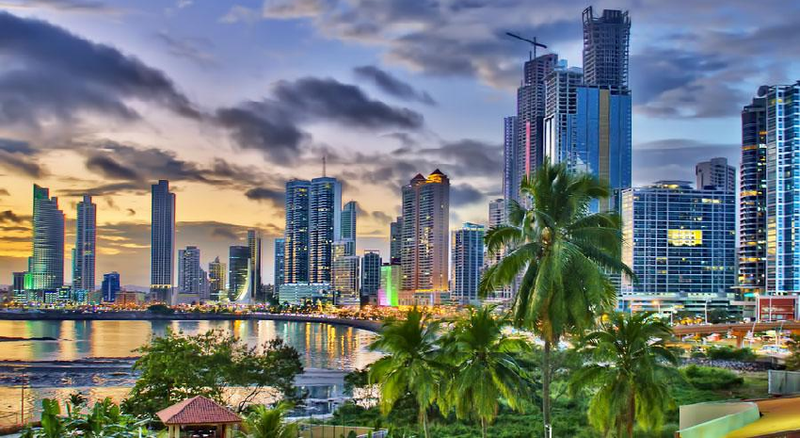 As it happens, Panama is an airline hub, only 2.5 hours away from Miami and 4 hours flight away from Houston. 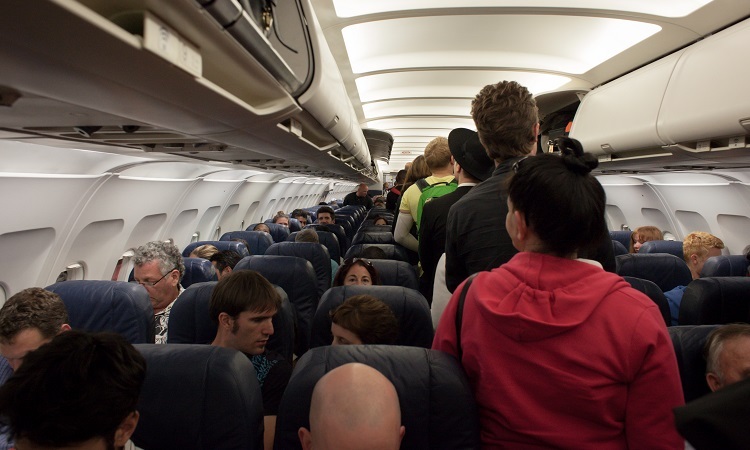 There are approximately 60 direct flights running from Panama to other parts of the country since this tropical paradise is a connecting point for airline routes continuing to Sound and Central America. If accessibility is an issue, have no fear! Panama is famous worldwide as a small coffee producing nation, and this paradise has tons of advantages that make its coffee so prestigious. The perfect blend of sun, humidity, and altitude, as well as several microclimates, are all ideal for producing the most wonderful coffee aroma. 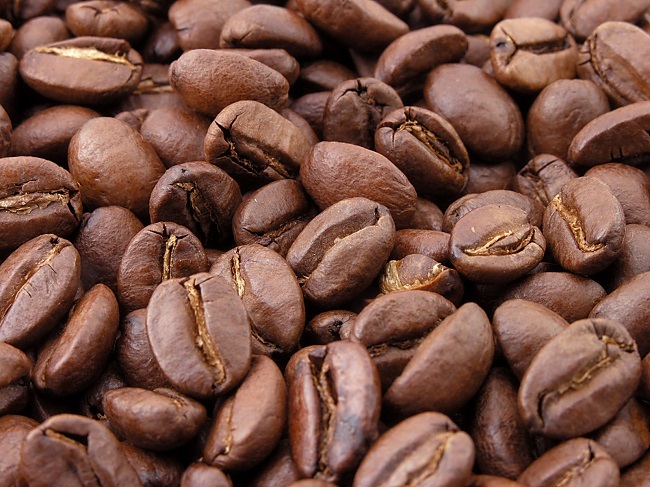 One such example is the coffee grown in the Boquete mountains, often referred to as the “champagne of coffees” because of the coffee’s refined character and also its cost. So when in Panama, prepare to have your taste buds blown! Since Panama is highly regarded as a multicultural hub, then this is the best place to sample a diverse array of flavours including the country’s local cuisine. Here’s a tip from a luxury travel agent: Panama’s ceviche is as scrumptious as the Peruvian ceviche. This is a must try! A prerequisite for many travellers is a good weather when getting away from the bitter coldness of their home countries. Panama will not disappoint! There are only 2 seasons in Panama—rainy and dry. You would not need to pack heavy clothing during the dry season since temperatures could soar well into the 90s. This is the ideal conditions for river tours, sunbathing, snorkeling and other fun and exciting activities. Meanwhile, the rainy seasons bring to life the nation’s lush tropical rainforest. Since Panama is outside the hurricane belt of the Atlantic, there is the very minimal risk for tropical storms making a landfall here. Even though Panama is a rather small country, there are tons to do and see in this tropical paradise. 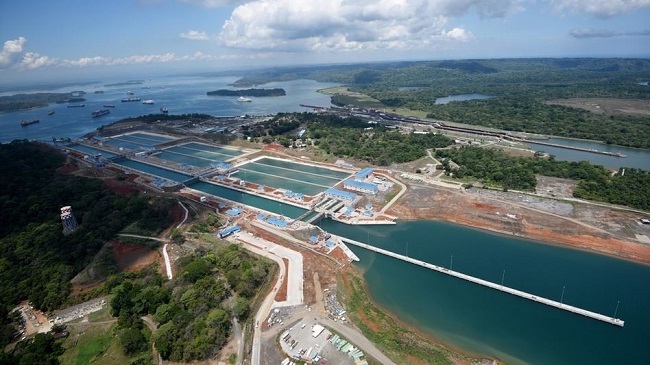 The world-renowned Panama Canal is one of the most famous sites to see. This maritime engineering marvel helped, and continuous to, Panama prosper and expand as a chief commercial hub in Central America. Panama uses the American dollar, so this a great advantage if you’re an American since you need not exchange money. Secondly, although the country uses the dollar, it still is an incredibly affordable place to see and explore. In fact, you can spend $50 a night for a lovely yet affordable hotel. Here’s a bonus: Panama is not only diverse in culture but also it is a tropical paradise hosting some of the most exotic and diverse flora and fauna on the planet. Additionally, this tropical destination is also a hub of outdoor and water activities, from diving to snorkelling to kayaking and many more. 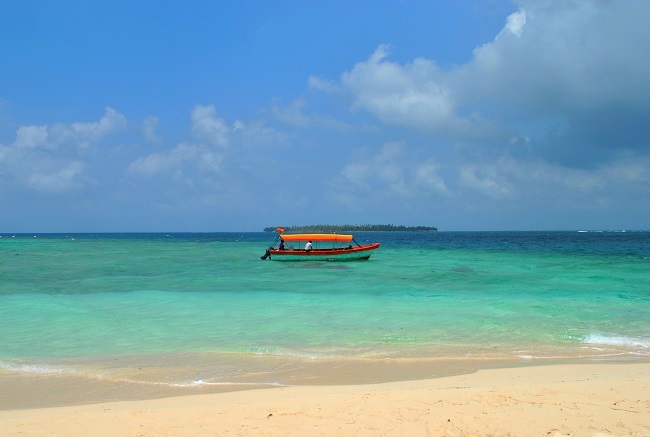 With so many reasons to come and visit Panama, you would want to decide what to see first. For a smooth and fun-filled adventure to Latin America’s gem, seek advice from your luxury travel agent to make the most of your vacation.